About six months ago, we published our very first story about people accused of committing crimes in our area who had skipped bail and gone missing. Well, our list of bail-skippers has grown significantly since then, so it's apparently time for an update. With Cook County Chief Judge Timothy Evans ordering judges to lower bail amounts to something defendants can afford, we expect to continue seeing many more people going AWOL than in the past. The following information about persons missing on bail reflects court clerk information on January 5, 2018. Jose Benitez-Sanchez, 43, remains missing since our first report. 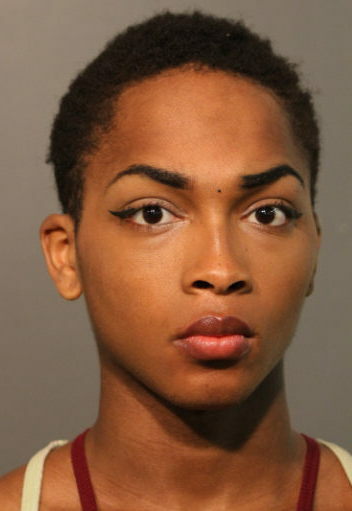 Prosecutors say he covered his face with a black plastic bag and entered an Uptown woman’s home with an “extremely large knife” by cutting through a screen on August 24, 2016. A family friend posted $25,000 of his $250,000 bond shortly before Benitez-Sanchez went missing on June 15, 2017. 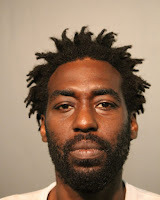 One of the missing men who was profiled in our July report on bail-skippers has since been located and sentenced. 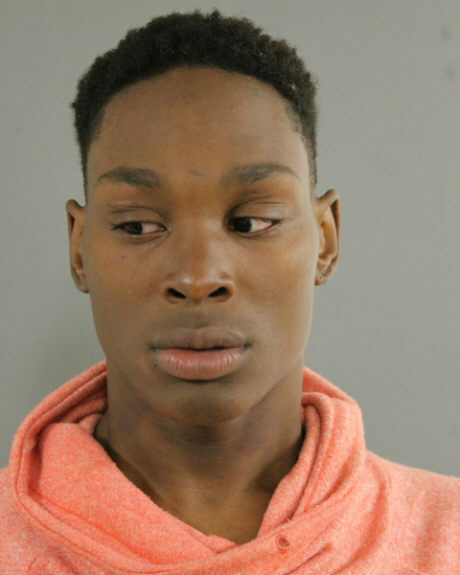 Cornelius Brewer, accused of robbing a Lakeview gardener of a $900 leafblower in 2016, had been released on a $10,000 I-Bond and went missing for nearly a year before sheriff’s deputies caught up with him in September. The next month, he pleaded guilty and was sentenced to two-years probation. He was not penalized for skipping bail. 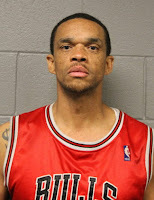 Kenneth Manning was featured in our earlier report about AWOL defendants. Since then, he has been (A) located and arrested (B) put on electronic monitoring with a $50,000 I-Bond and (C) gone missing again. A 25-year-old man told police that he was walking in Boystown when Manning and another man pushed him into an alley and robbed him around 3 a.m. on May 17, prosecutors said. Manning has been missing (again) since skipping court on August 18. Manning’s alleged accomplice, Edward Smith, has also skipped bail. Missing since he failed to appear in court on October 16, Smith had been on electronic monitoring with a $50,000 I-Bond. he sat in the 3700 block of Recreation drive early on November 19. He was released on a $25,000 I-Bond and hasn’t been seen since. 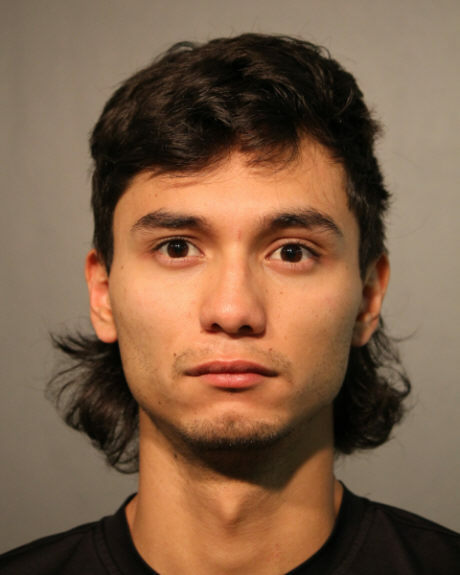 • 22-year-old Israel Araujo of Lakeview has been missing since he skipped court on October 5. 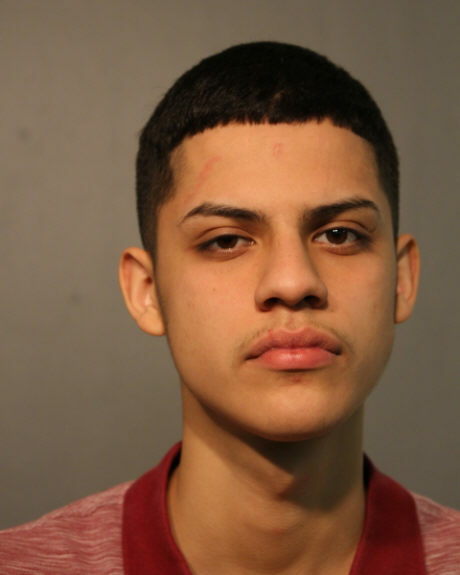 He was free on a $30,000 bond while awaiting five felony charges of possessing over $6,000 worth of narcotics in his car at Diversey Harbor on July 16. • Larry Mitchell, 33, was arrested in May and charged with breaking into a series of North Side car dealerships to steal autos and dealer plates. He was put on electronic monitoring with a $75,000 I-Bond and hasn’t been seen since September. 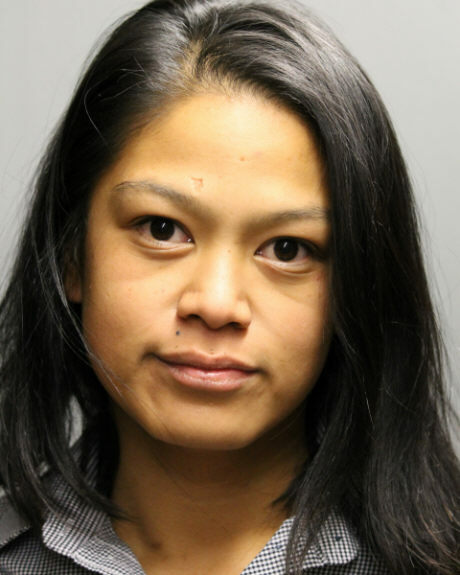 • Kathleen Roxas, 26, was charged with felony burglary of the Yakov Elementary School with three others last October. Cops said they found Roxas standing outside, wearing a stolen school uniform, with a set of the school’s master keys dangling from her neck. Roxas was freed on a $25,000 I-Bond and has been missing since she skipped court on December 20. • Travis S. Crockett, 36, was accused of selling five grams of cocaine to an undercover officer outside of Slugger’s World Class Sports Bar, 3540 N. Clark, on August 12. Charged with manufacture-delivery of cocaine near a school and two counts of possession, he was released on a $10,000 I-Bond and has been missing since he skipped court on December 1. • Kelvin Davis, the 41-year-old who’s accused of sprinkling baby powder on a crowded Red Line train in September, launching a full hazardous materials response in Wrigleyville is AWOL. 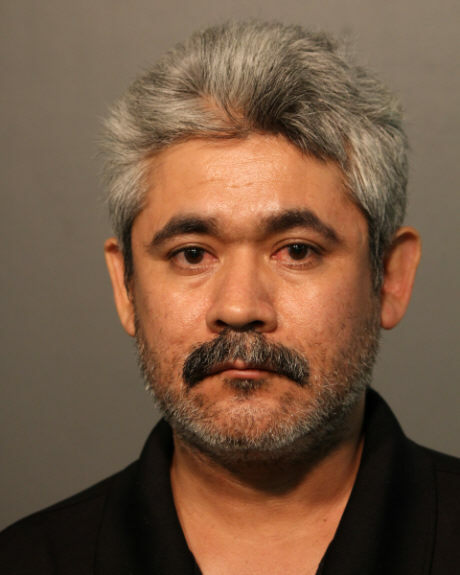 Released on a $25,000 bond, he hasn’t been seen since he skipped court in November. 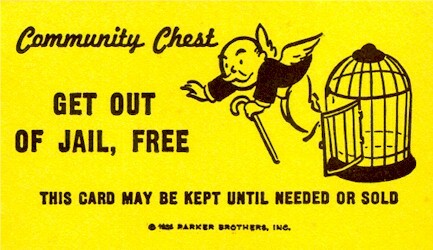 • And, finally, an alleged scam artist who’s accused of skipping out on a $1,839 bar tab at Trump Tower has not been seen since he missed court on March 17. Robert Heath of Canton, Georgia, was set free on a $10,000 I-Bond after the incident last winter. Heath (inset) skipped town shortly after ringing up a massive Trump Tower bar tab that he couldn't pay.